Subscribe to the SAVOY mailing list. You will be the first to know about new music and live shows. 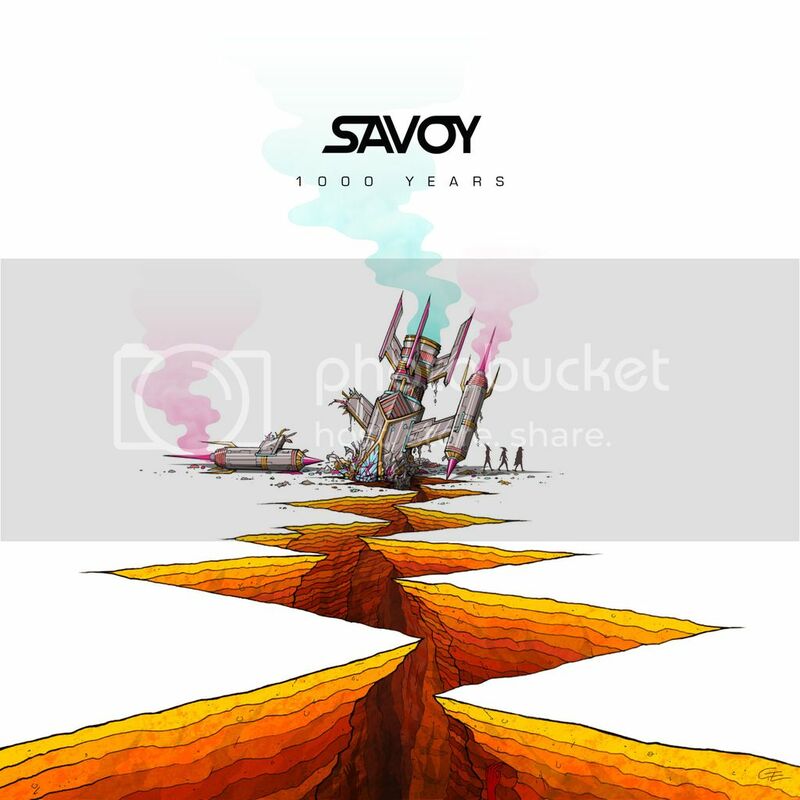 Enter your email and take out out the social media middle man, you will be the first to know what's good with SAVOY! By providing your email you consent to receiving occasional emails & newsletters from Savoy. No Spam. Just the goods. We respect your privacy & you can unsubscribe at any time.